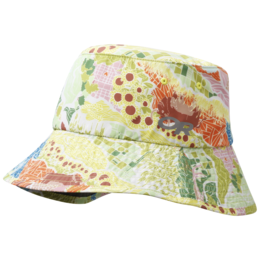 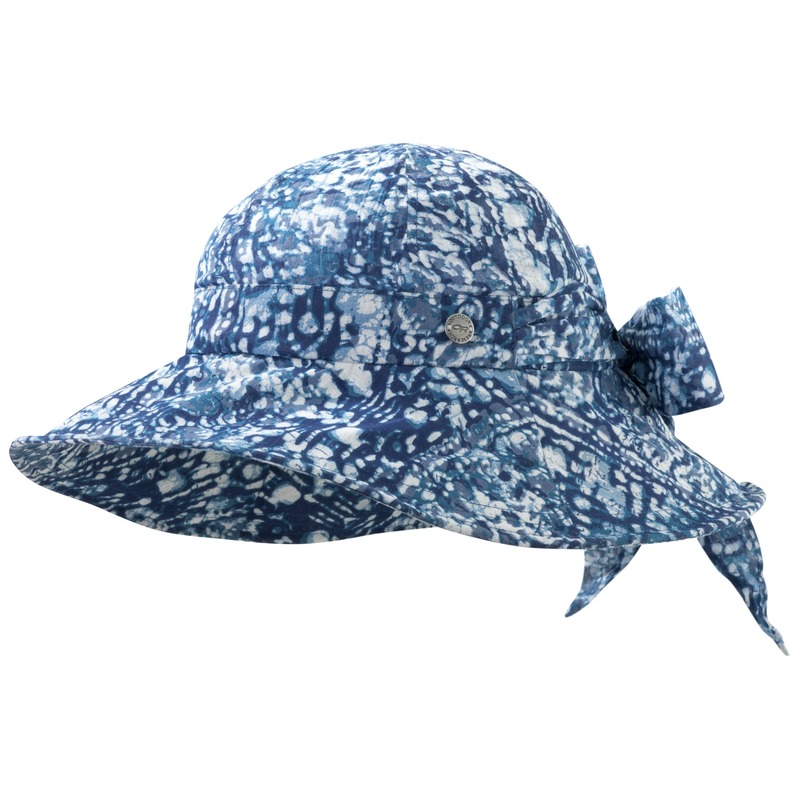 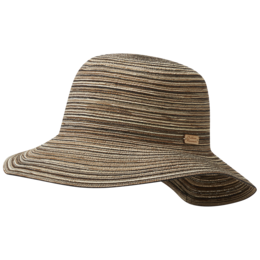 Three color options for this batik print elevates a secretly functional hat to fashionable. 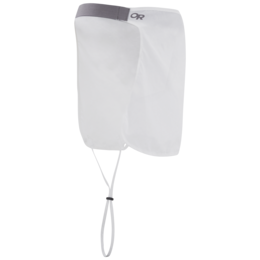 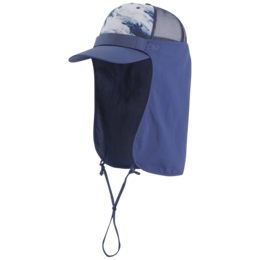 Pack it in your carryon or bend the moldable wire brim to the angle of the sun. 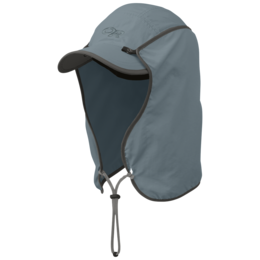 The Delray quickly molds back to its previous shape, and can adjust for a perfect fit with an internal tie, so you don’t have to worry about it blowing off. 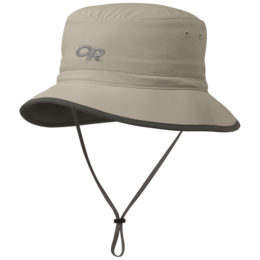 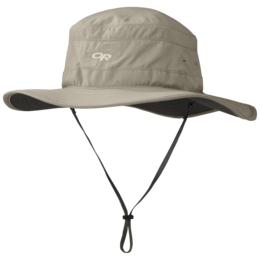 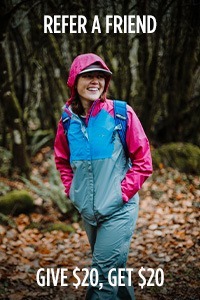 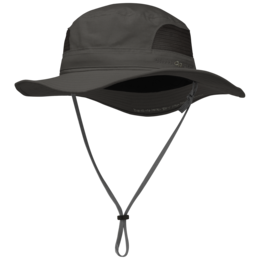 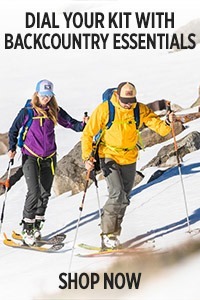 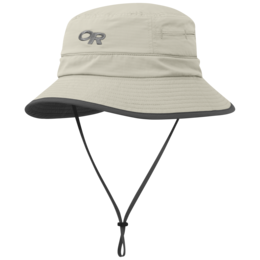 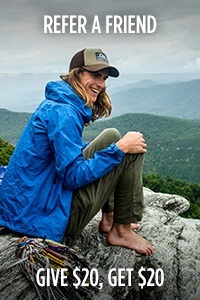 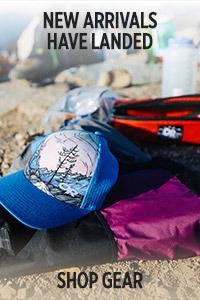 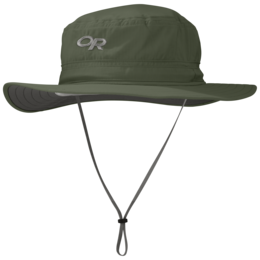 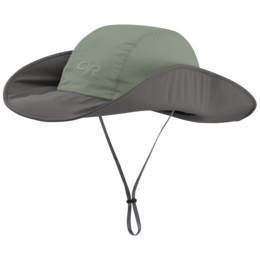 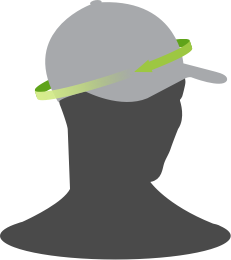 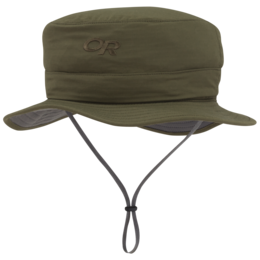 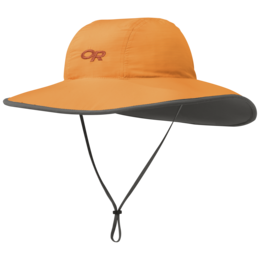 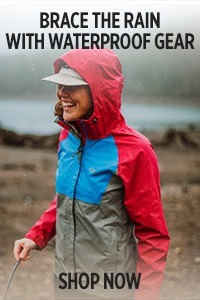 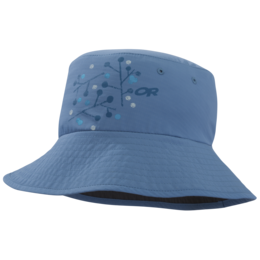 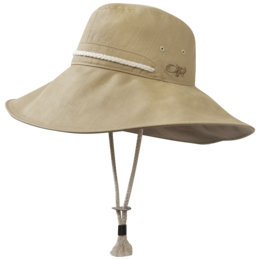 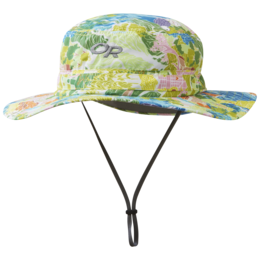 I own several Outdoor Research hats for sun protection. 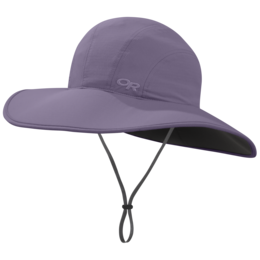 I wanted one that looked feminine which also would fit my xl head. 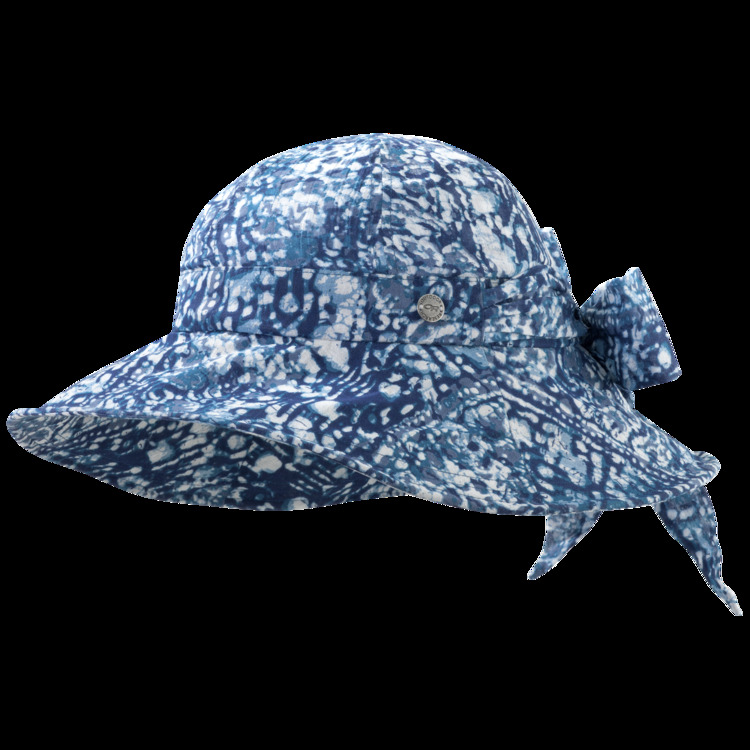 The hat is spectacular! 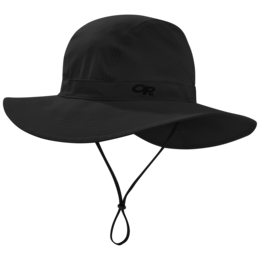 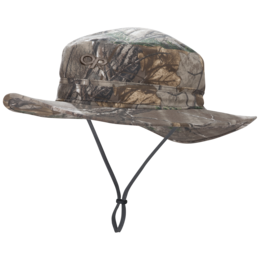 I love the bow, the lightweight feature, and the fact that you can bend the brim. 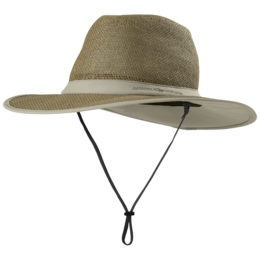 This hat says it will fit the XL size but it does not. 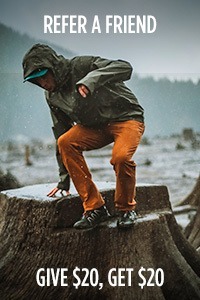 It was way too tight! 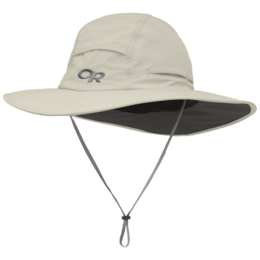 A "one size" hat that really does fit larger heads!